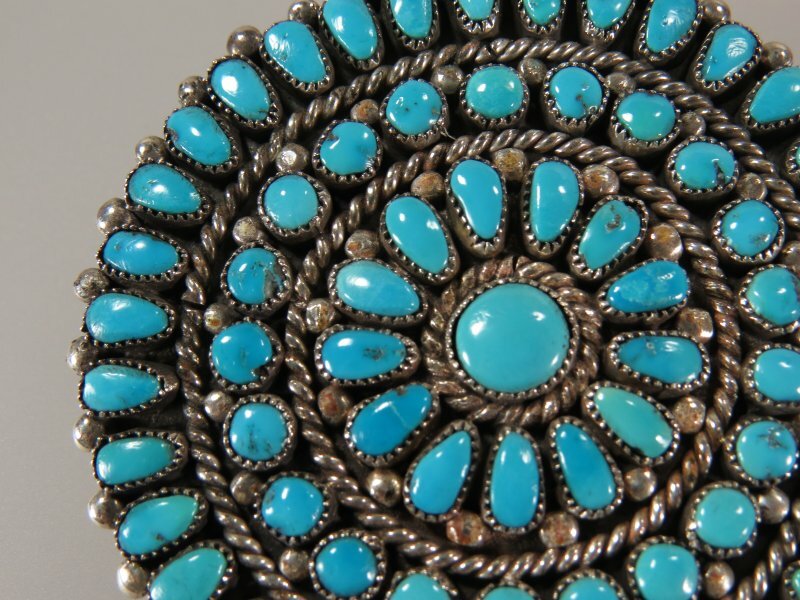 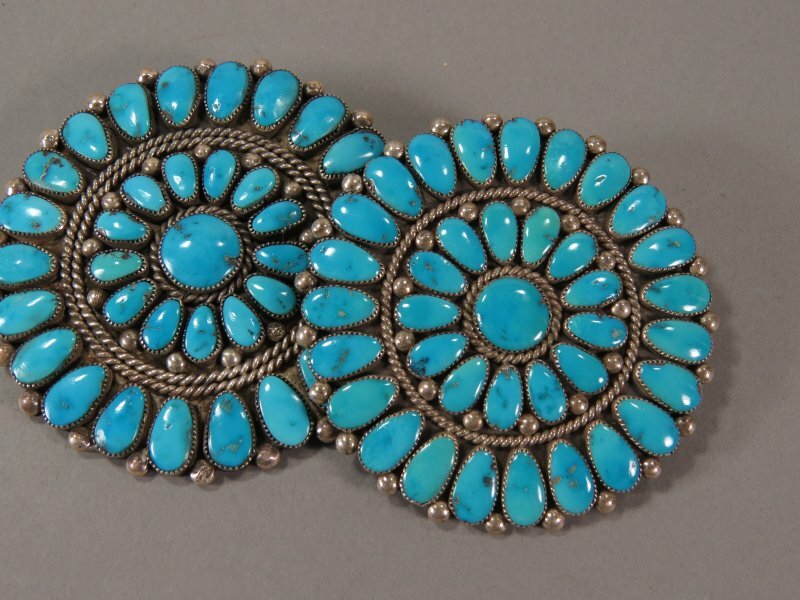 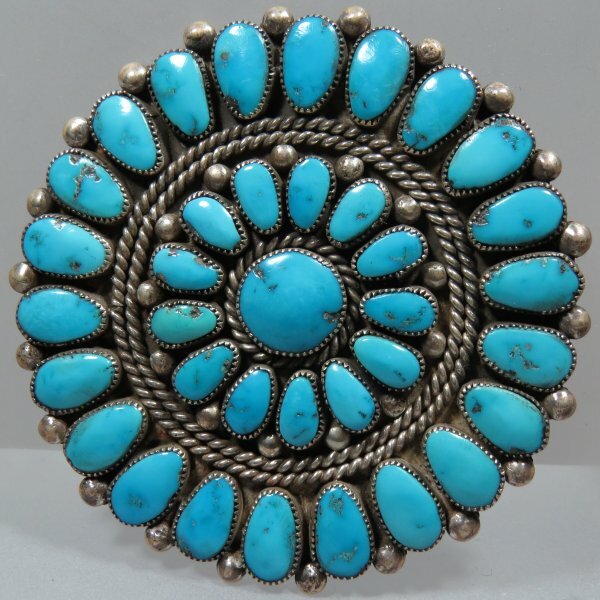 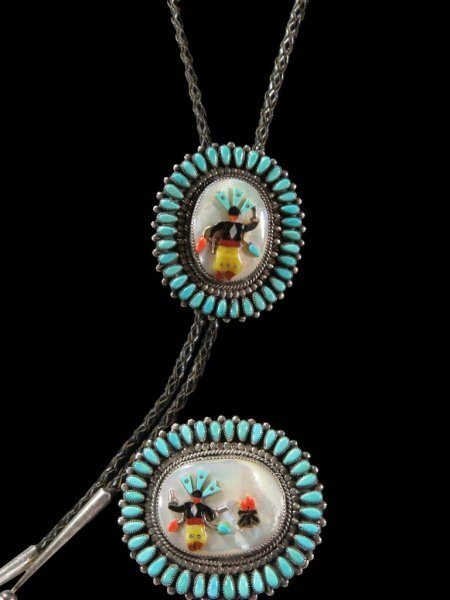 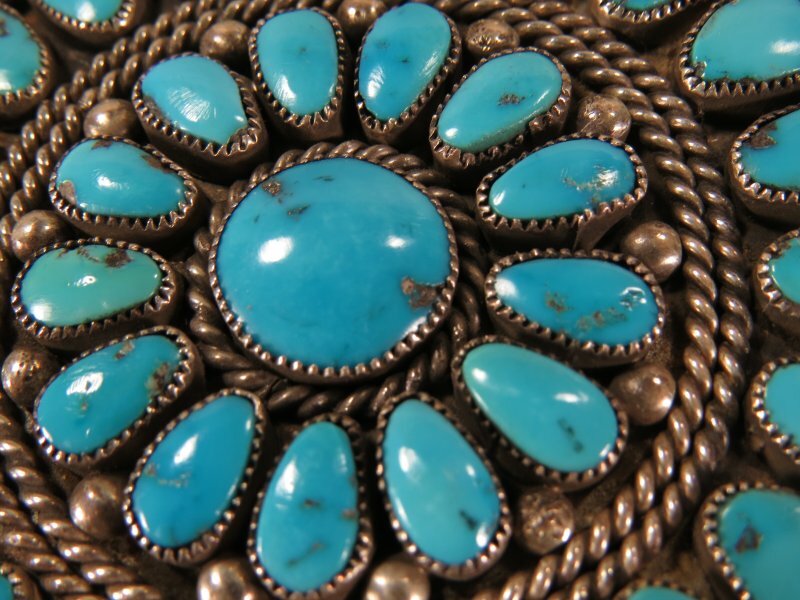 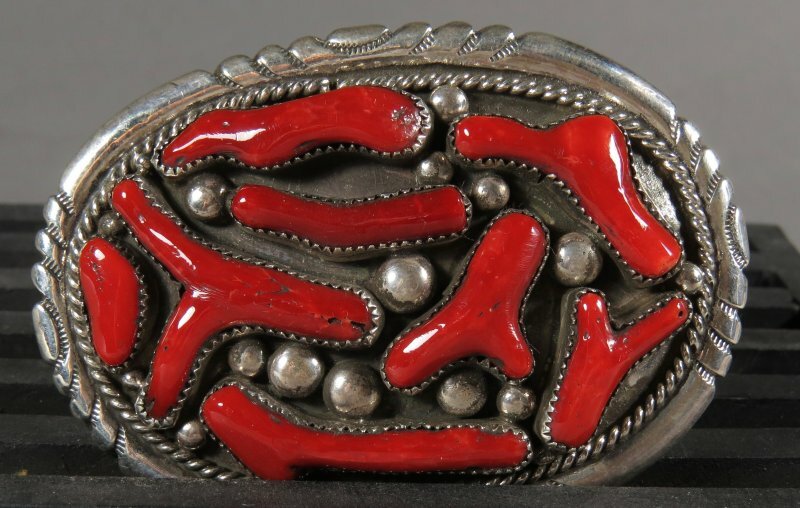 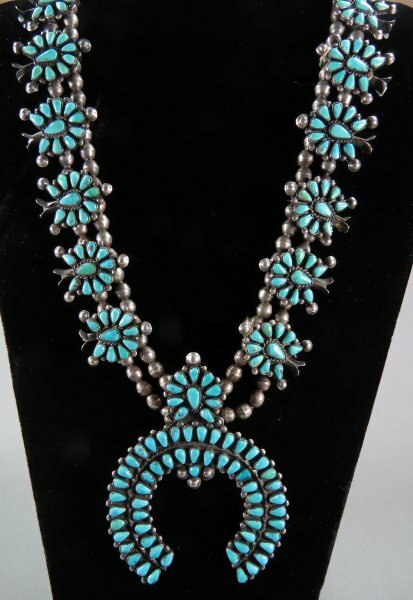 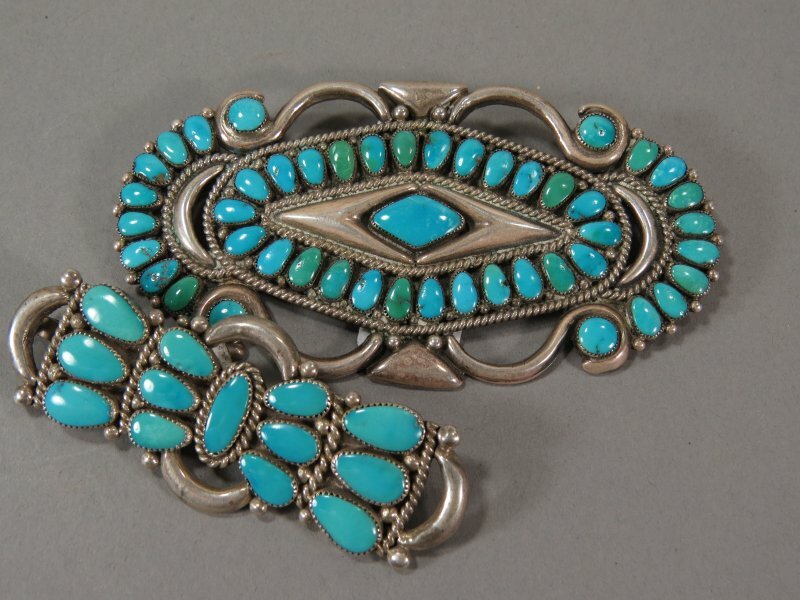 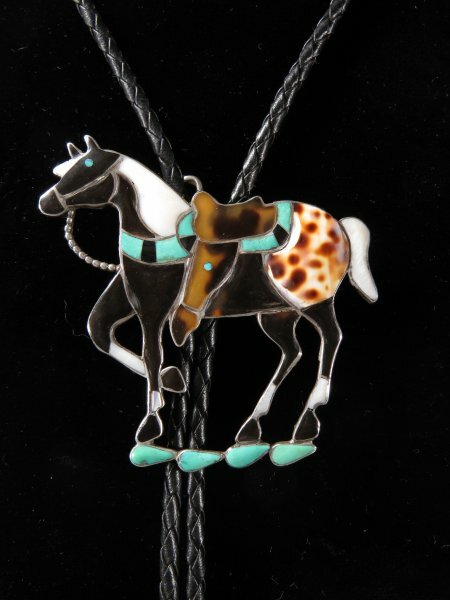 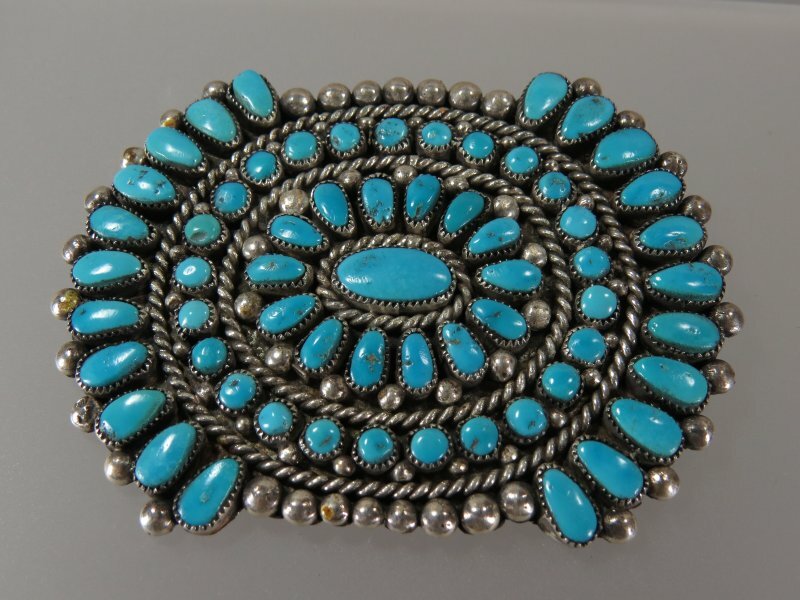 Characterized by large, showy pieces and bold styling, older Zuni vintage jewelry is highly-collected and highly-sought. 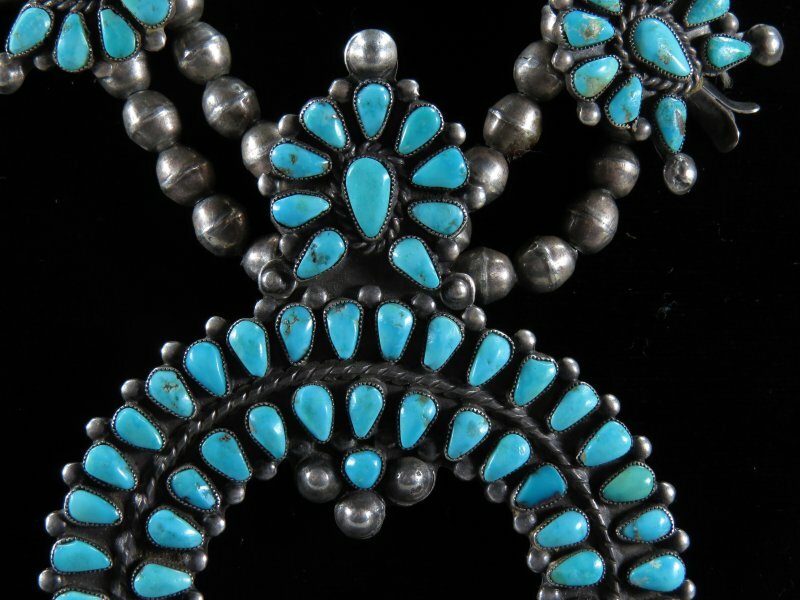 The use of tortoise shell (banned from usage after 1974), popular for its light weight and rich cream, brown and black colorations, was used extensively in Zuni masterpieces. 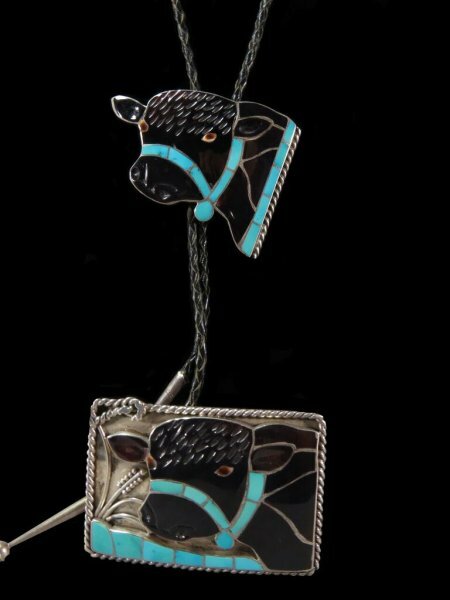 We are proud to have these artists’ pieces available: Doris & Warren Ondelacy, Peter Haloo, Sr., Helen & Lincoln Zuni, Tony & Rita Edaakie, Alice Quam, Donna Besselente, Porfilio Sheyka, Vincent Dishta and Lincoln & Marietta Soseeah.